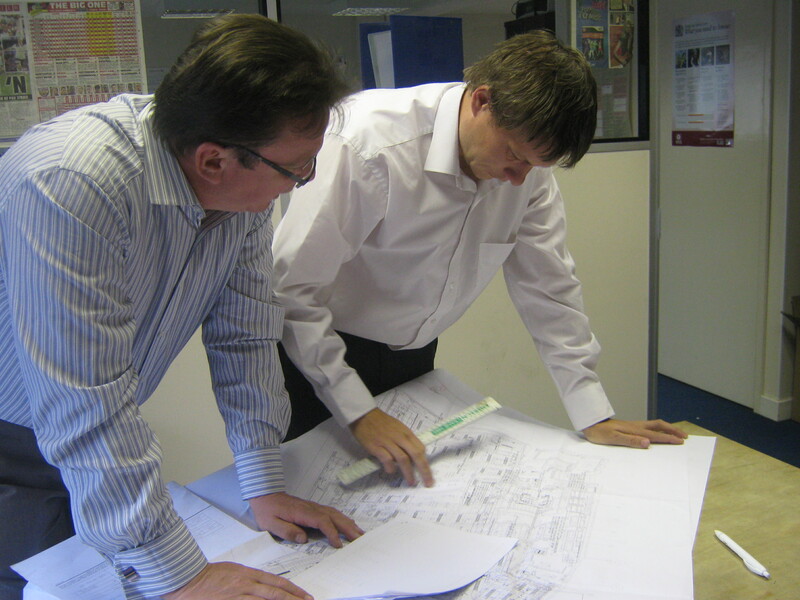 Bridge Facilities Engineers Limited was formed in 1999 by our Managing Director Simon Halsey. The company originally operated from our office in Bacon Lane, Stanmore. 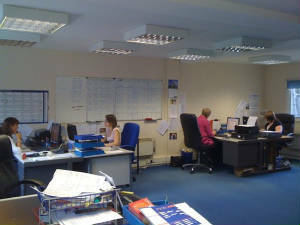 The Harrow Weald office was opened in April 2000 and was our main office and registered office address up until July 2008 when due to our continued success and growth we relocated to larger premises in Watford, Hertfordshire . Simon has worked within the HVAC industry for many years following the route of static engineer, mobile engineer through to supervisory and management positions. Therefore he was ideally suited to use his knowledge and expertise to form Bridge Facilities Engineers. It was decided that the advancement of this company was to diversify across the HVCA disciplines. The company would build on the founder member's reputation of honesty and integrity and it is on this basis that the company expanded past expectations within our first years of trading. Our staffing requirements have increased and we are consistently able to employ additional engineers, mechanical supervisors, two Contract Managers, a Labour Manager and an Office Manager with three supporting administrators. We now enter our twelfth year with a solid team of dedicated and experienced staff whose vision is to provide an ideal business solution to the maintenance and installation field of the HVAC disciplines by making your problems our solutions. Value is ever apparent in this changing world. By delivering a service to both our customers and employees through collective teamwork, training, communication and honesty, by ensuring that these basic values are the core of the company we retain our clients and staff and provide a stable foundation on which to grow.